Ministry of Communication in collaboration with Ghana Code Club, KAIT-KACE and Women In TECH trained about 600 girls in computer programming. The girls were given first time experience with coding in Scratch and HTML than what you find in the classroom setup. 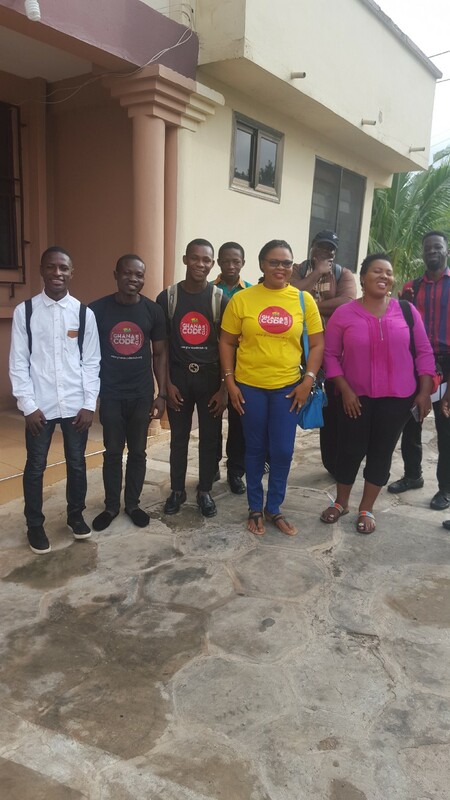 The training took place in 6 districts in the Ashanti Region of Ghana with each district having at least 2 ICT centers. The 6 districts include Bosomtwe, Asokore Mampong, Kwabre East, Atwima Kwanwoma, Atwima Mwabiagya and Bekwai municipal. The training started on 24th April and ended on 2nd May. 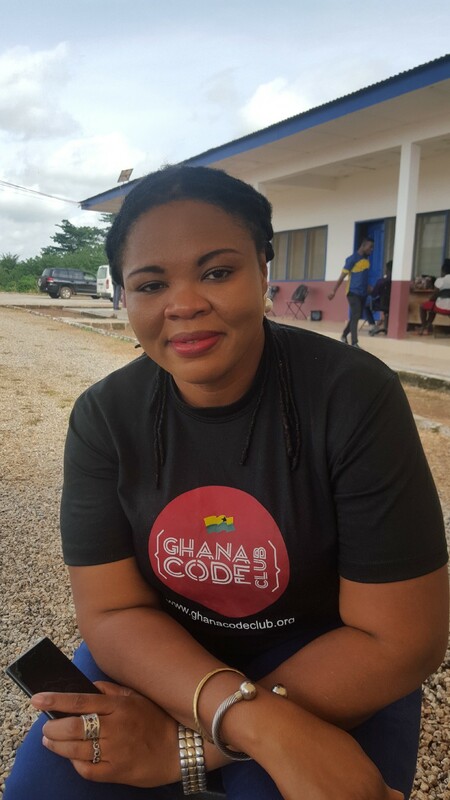 Ambitious software developers from Ghana Code Club, KAIT-KACE and Women In Tech were responsible for teaching the 600 girls with the Lady Boss, Ernestina Appiah spearheading affairs whilst MOC provided logistics needed for the training. The girls were enthusiastic and ready to learn new things. People were connecting with new faces, working together as a group and encouraging one another. Even though some of the girls have not used the computer before, they were able to master the skills in using the computer at the end of the training. They were able to code in Scratch and HTML. All the 600 girls were newbies before the training but became pros after. They learnt, had fun, networked and competed. Generally it was a win win for everybody.